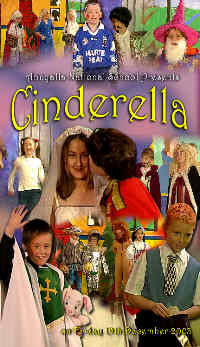 The Pupils of Annyalla National School take to the stage once again to perform their version of the classic ‘Cinderella�? The Monaghan Football Team and many others. Don’t worry, at least Canon Connolly is himself !! !